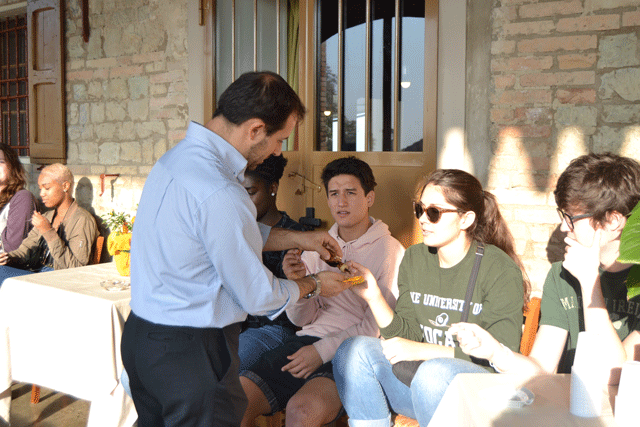 If you’re going to spend a semester in Italy, you can count on having a culinary experience of a lifetime. 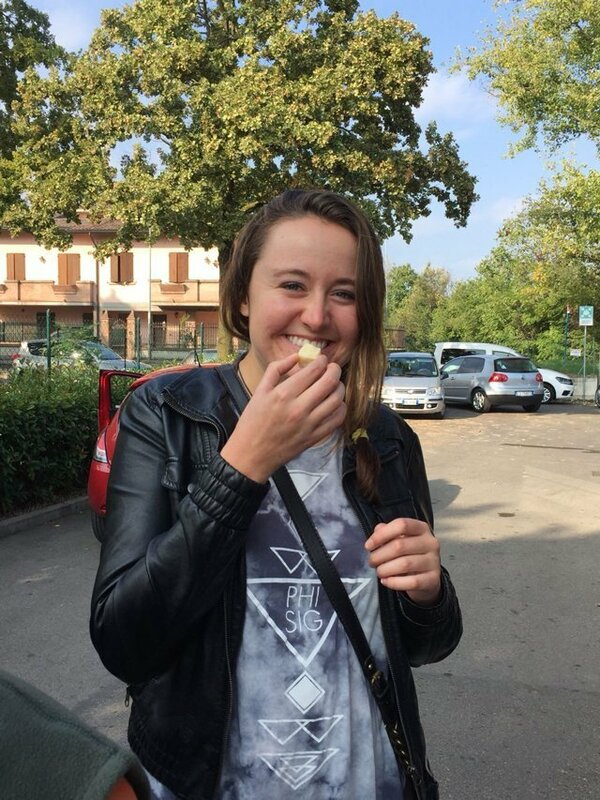 Pasta, bread, cheese, balsamic vinegar; Italy is known for it all and we want to make sure that you experience everything this delicious country has to offer when you spend a semester with USAC in Reggio-Emilia, Italy. 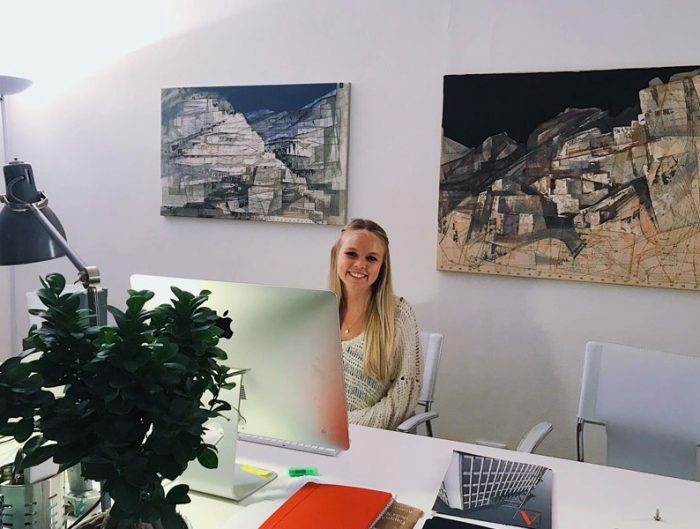 Located in Northern Italy and nestled between Modena and Parma, Reggio-Emilia is a hidden gem for foodies. 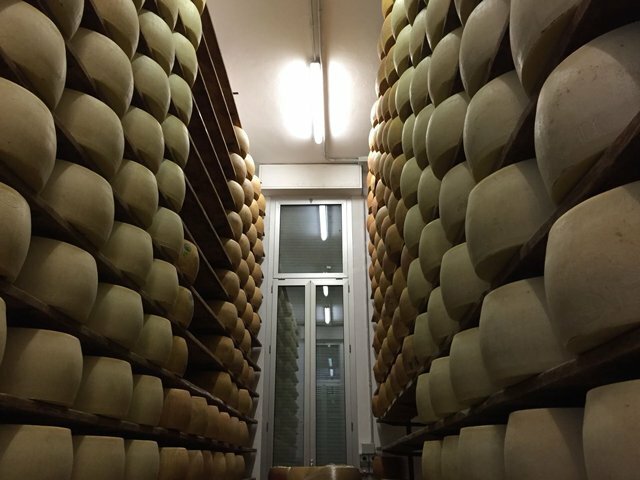 It’s the founding location of Parmigiano Reggiano, the place that made balsamic vinegar a worldwide phenomenon, as well as home to fresh egg pasta, culaccia (prosciutto cured with the rind on), and a variety of other delectable Italian goodies. 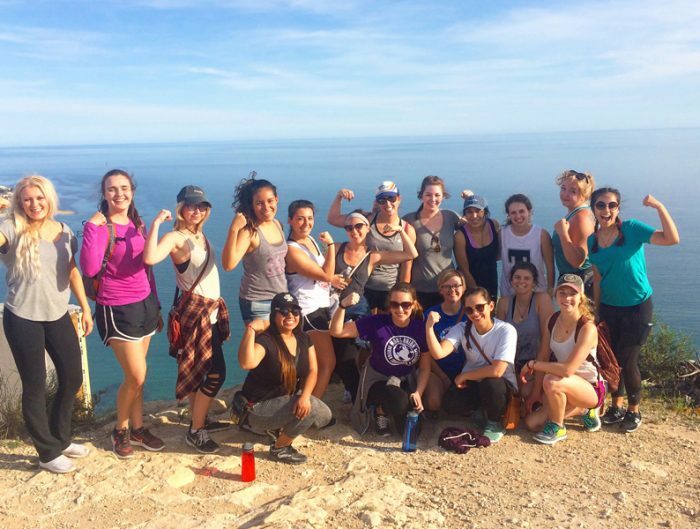 Don’t worry, you’ll have plenty of time to experience everything the Reggio-Emilia culinary scene has to offer when you spend a semester or year studying abroad in Italy. 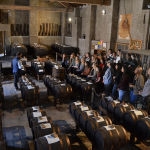 In addition, we’ll also get you outside the classroom to learn more about the foundation of Parmigiano Reggiano and balsamic vinegar with the following field trips. 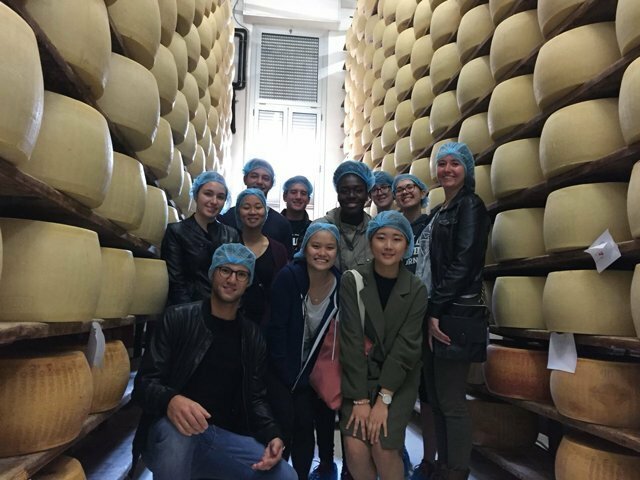 When you study abroad in Reggio-Emilia, your program fees will include a field trip to a local caseificio – Parmigiano Reggiano Cheese Factory – Consorzio Vacche Rosse. 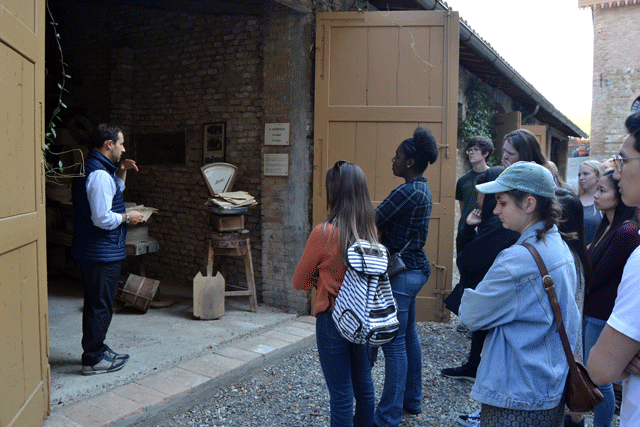 While there, a tour guide will tell the story of this unique cheese from the type of grass used to feed the cows to the different agings of Parmigiano Reggiano. 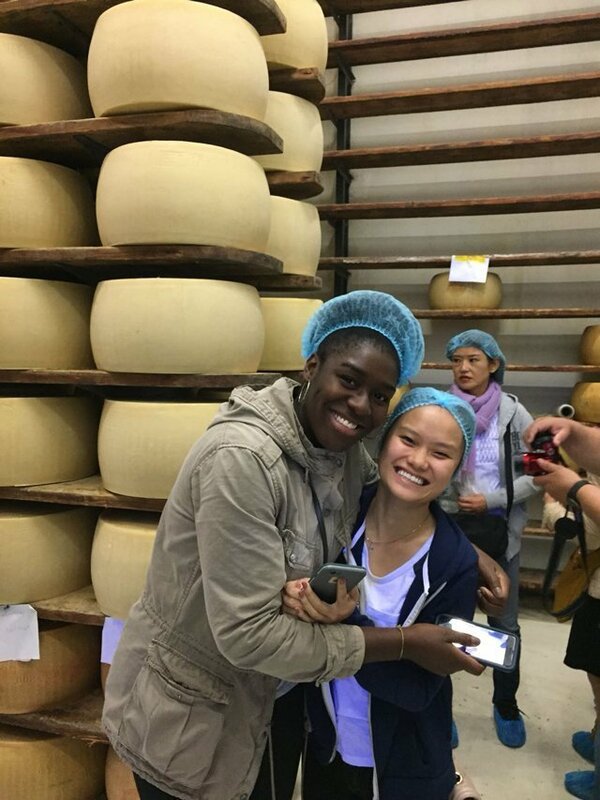 You’ll see how the milk is boiled in huge tanks, and they allow you to touch some of the cheese wheels in the aging process. 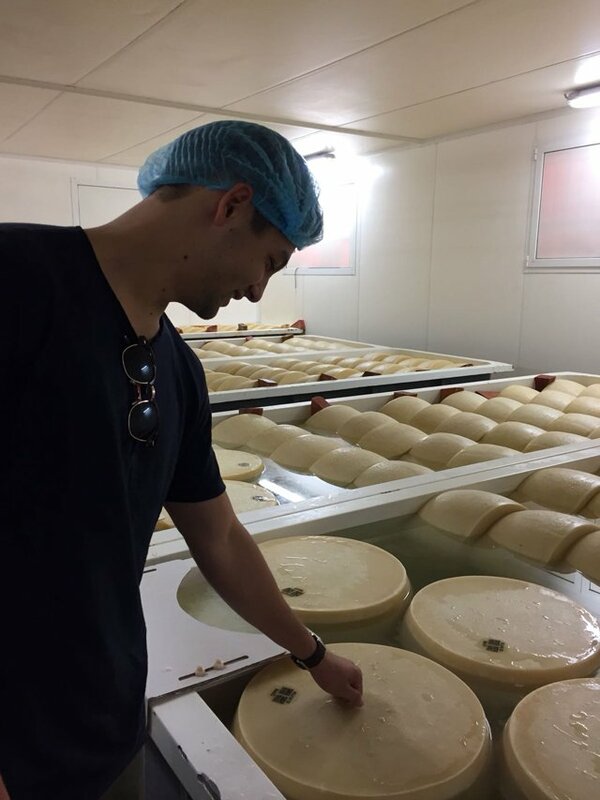 Of course, you’ll be tasting some freshly made product and you’ll get tips on how to recognize the best quality cheese. 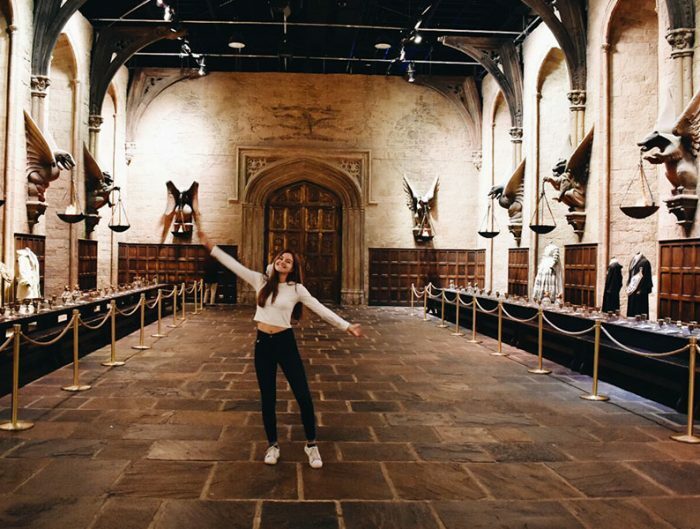 Cheese party anyone?! 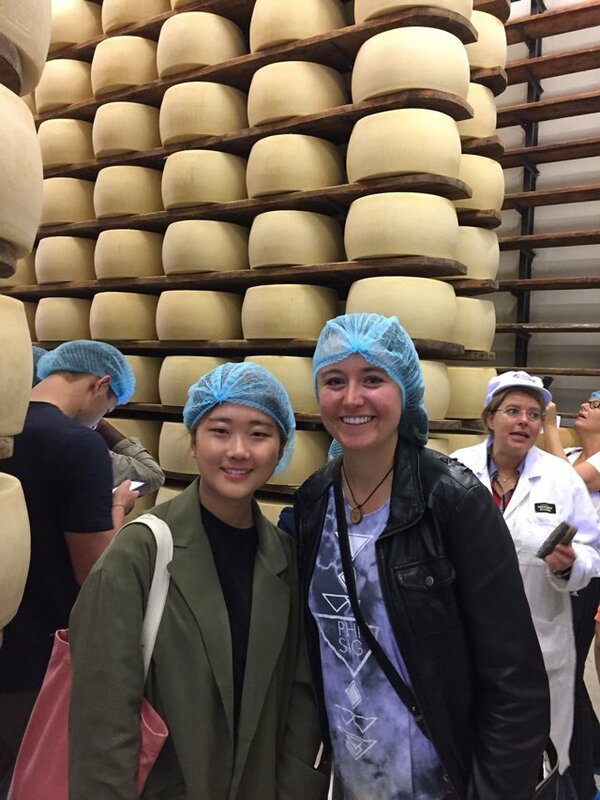 Learn more about the cheese factory tour in this student video. 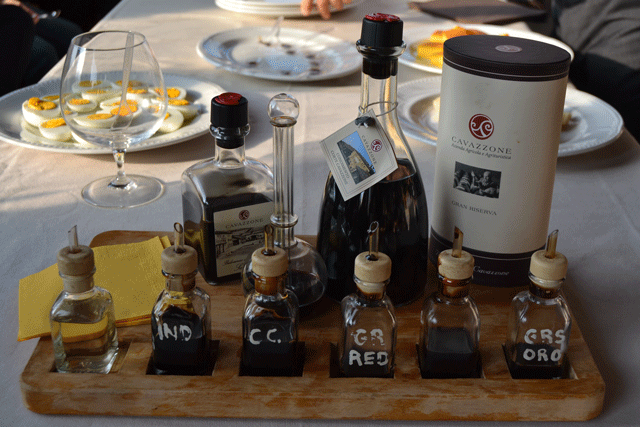 Although balsamic vinegar was put on the map by Modena, the production of traditional balsamic vinegar has spread to multiple regions in Italy, including Reggio-Emilia. 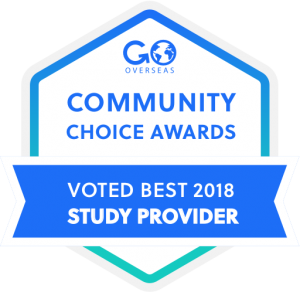 This is why you’ll find a variety of old-fashioned balsamic vinegar producers in the Reggio-Emilia region who are producing high-quality vinegar that you can’t find anywhere else. 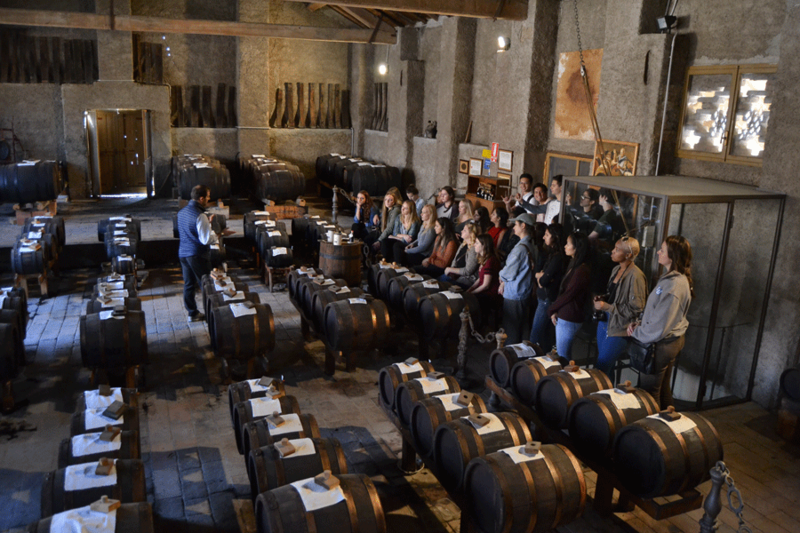 Also included in your program fees, USAC will take you on a tour to Cavazzone, to visit a local Acetaia – balsamic vinegar production cellar. 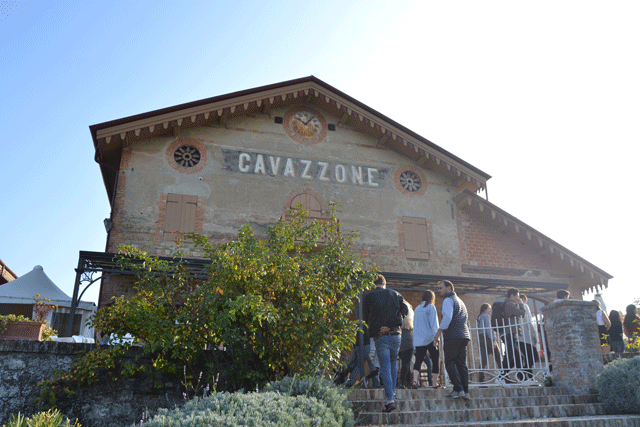 Once again you’ll have a tour guide that will provide an interesting tour of the historical Cavazzone property, and you’ll learn about the production, aging, and properties of balsamic vinegar. 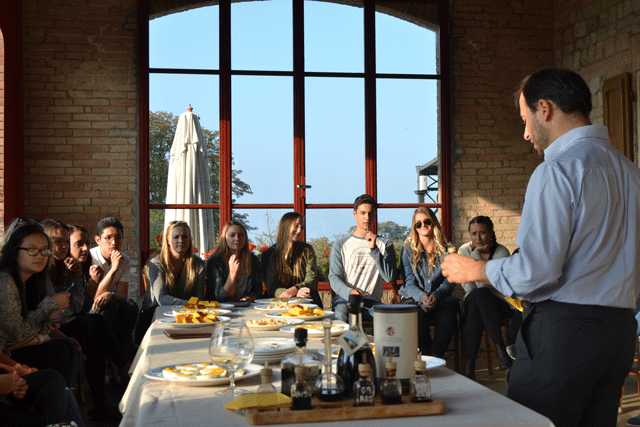 After the visit, you’ll have a delicious tasting of different kinds of balsamic vinegar paired with local specialties such as Parmigiano Reggiano cheese, and boiled eggs. After that, we swear you’ll be thinking of how many bottles of balsamic vinegar you can fit in your luggage on the way home. 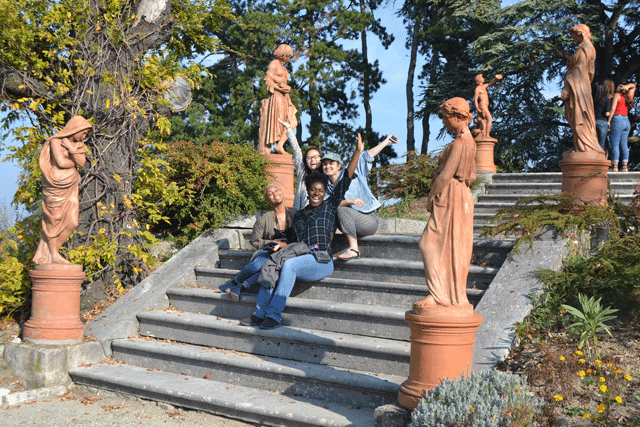 If your mouth is watering at the thought of these field trips, then head to our website to learn more about the Reggio-Emilia program! 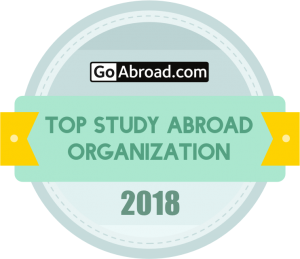 See you in Italy!